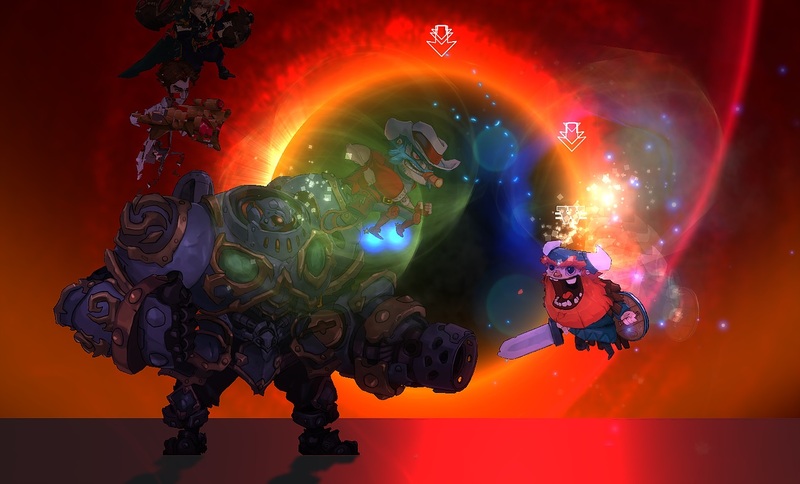 Two-man French development studio Dark Screen Games have gone for the crowdfunding approach for their upcoming brawler, featuring characters from a large variety of recent indie titles. 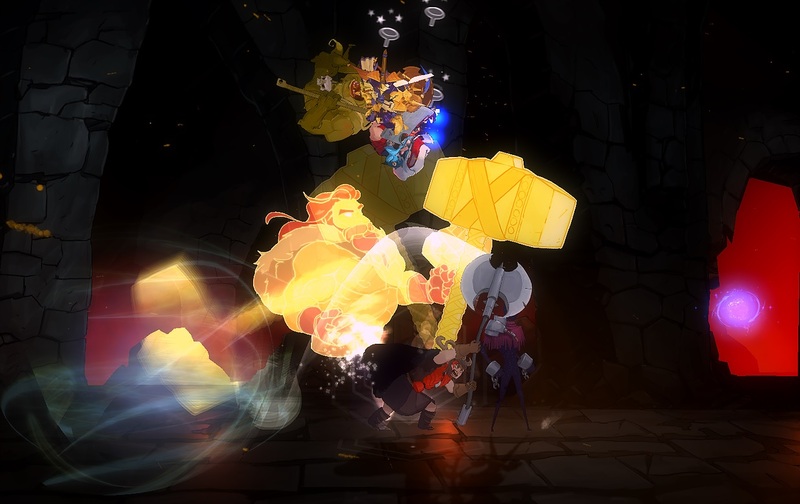 The Fig campaign for Bounty Battle is seeking $30,000 and if successful will see fighters from games ranging from Guacamelee, Jotun and Darkest Dungeon pitted against each other. A quick glance at the promotional video reveals that Super Smash Bros. is the clear inspiration for Bounty Battle, even if it understandably doesn’t have the same graphical quality. Still the 2D ‘cutout’ visuals have a charming quality, even if the screen does seem in danger of becoming obscured during the frenetic special moves. In a positive step however, it’s already been revealed that additional guest characters will be added to the lineup as free DLC following the late-2018 release of Bounty Battle. With $10,000 already raised (admittedly $7,000 of that are ‘Fig Funds’ rather than pledges) and a month to go that shouldn’t be a problem – particularly if the various indie games themselves promote the campaign.